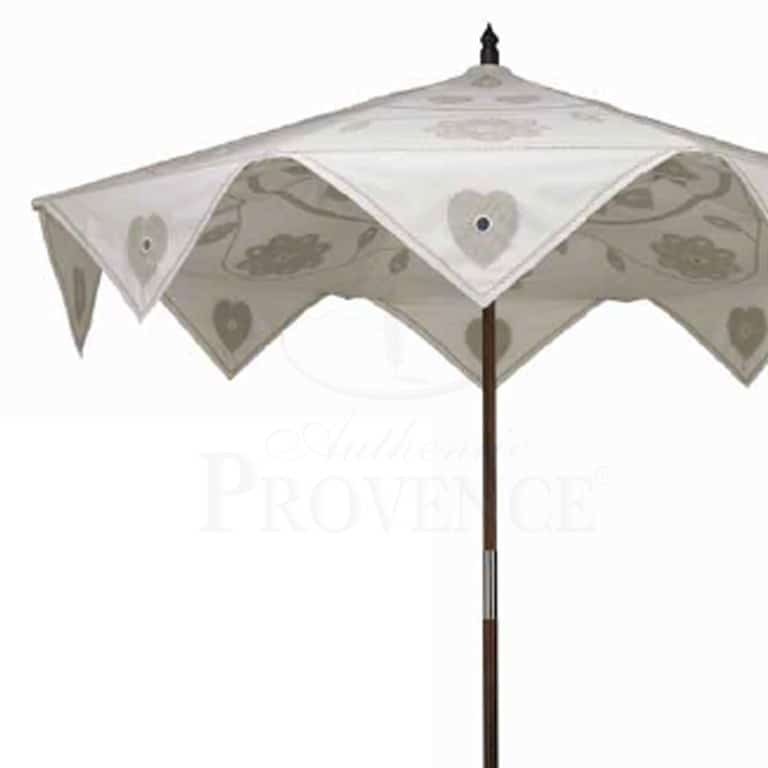 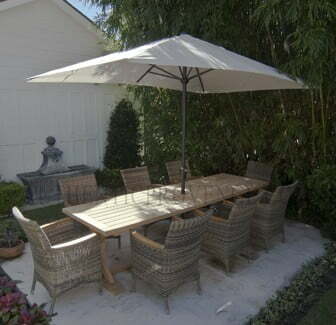 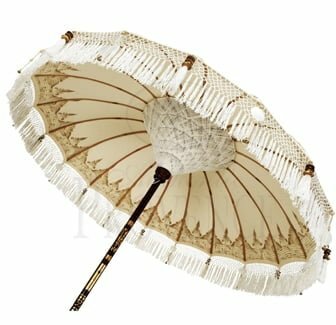 Authentic Provence offers an exclusive “haute couture” line of French and Italian tents and parasols. 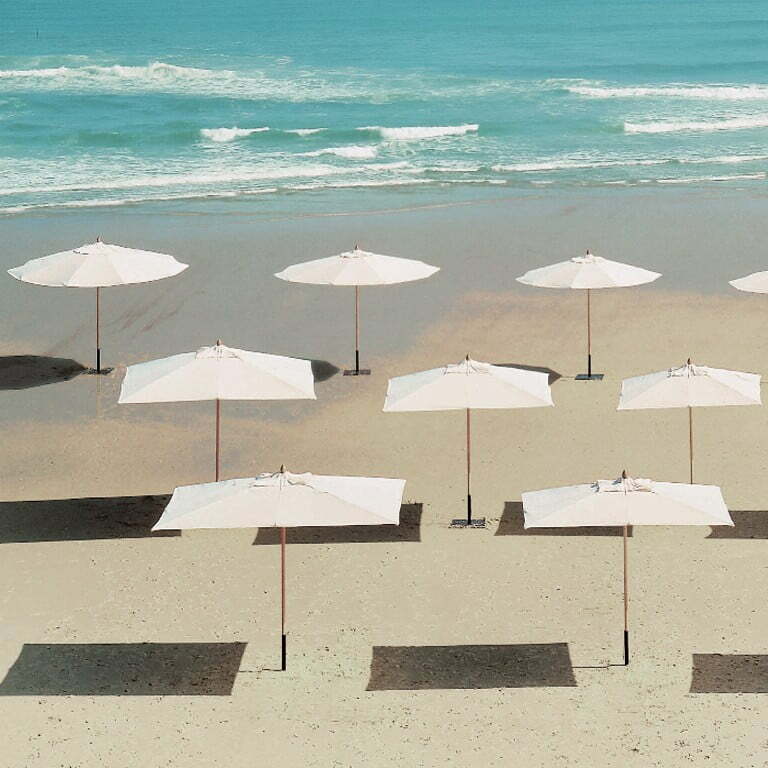 These exclusive structures will let you dream of the Mediterranean. 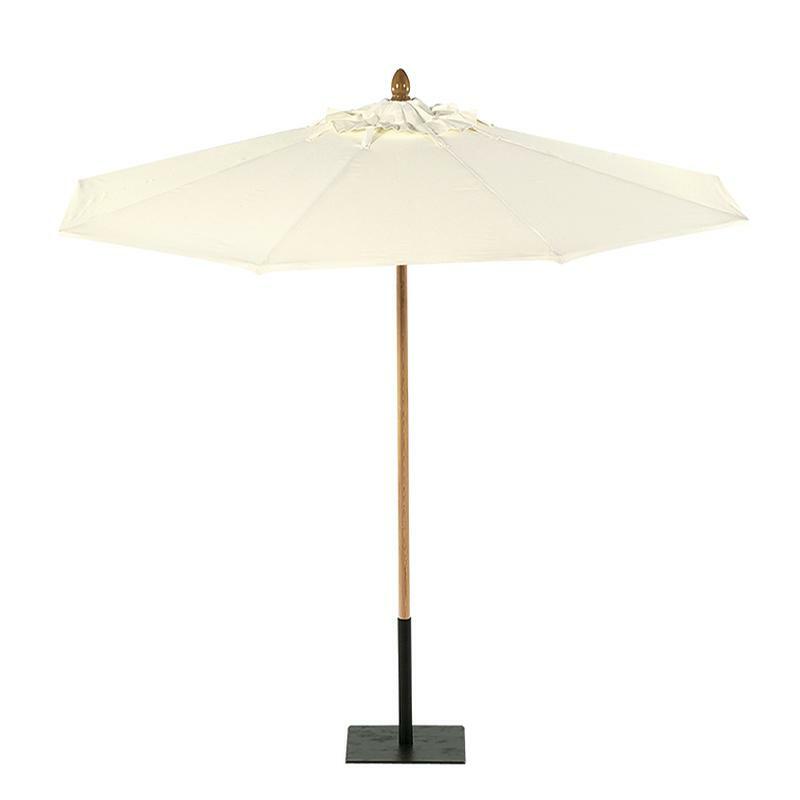 We always carry a few of these items in stock, but generally this product is custom made to our clients’ request. 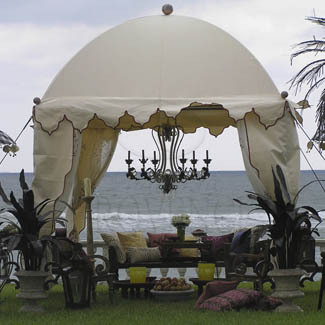 These exclusive tents, marquees, awnings and gazebos reveal a passion for the historic and the exotic. 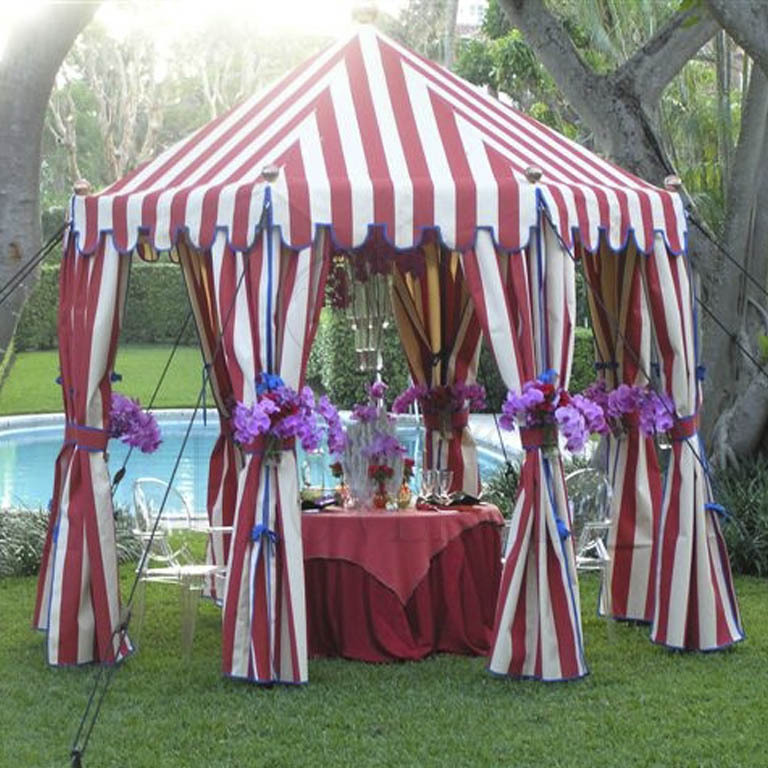 Some are inspired by the lists of medieval jousting events, others by the luxury pavilions of the 17th and 18th Centuries, still more by the traditional tents of North Africa’s Berber people. 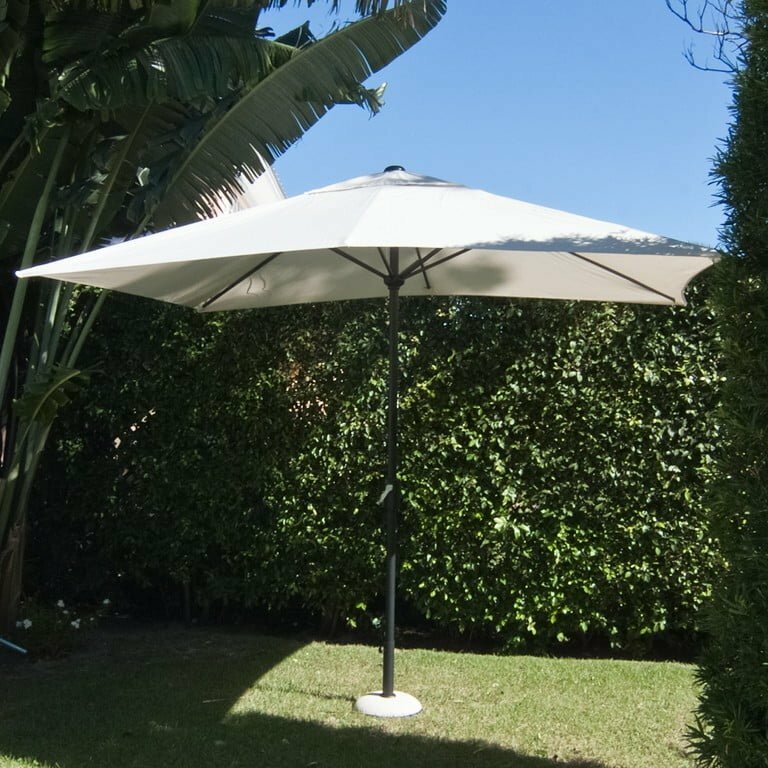 The goods are hand-made to order by a small team of expert craftsmen using tough, waterproof fabrics and supports in bamboo, wood or iron. 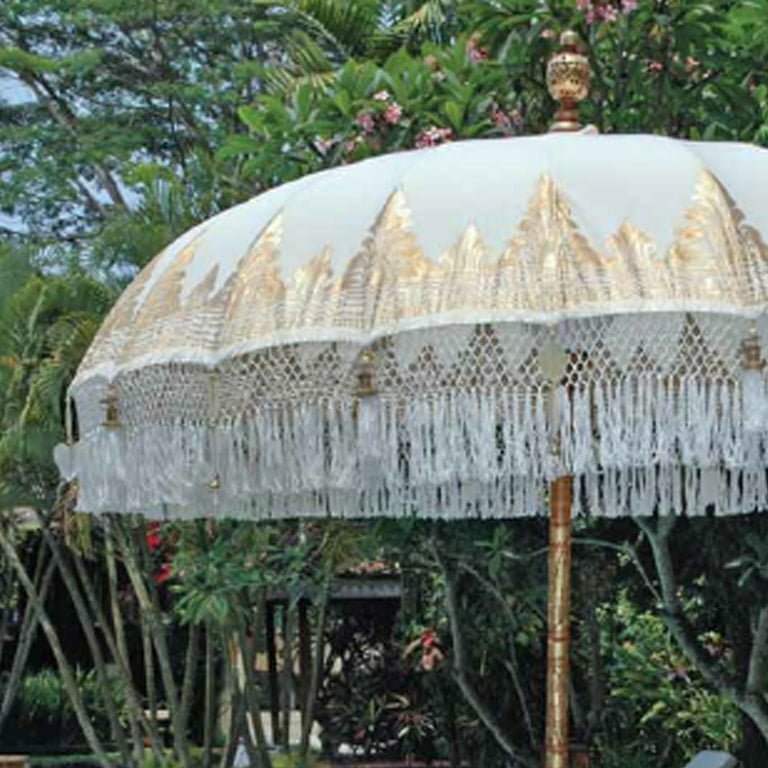 Customize the size, the model, the fabric and the decorations, which include a variety of stencils, valences and finials for your bespoke gazebo.